Join us this week as we read a paper discussing the book "Born in Blood"! 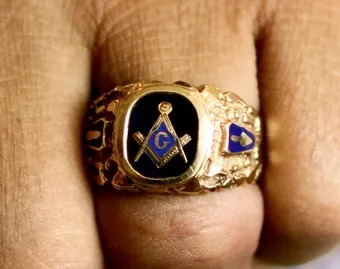 We wrap it up with a famous Freemason segment. The app extras include a Masonic wallpaper for your mobile device as well as the paper we read via PDF. Have an awesome week and thanks for listening! Click here to read the official "WCY Masonic Gift Guide 2014"